The efficient management of crowded events remains a challenge, mainly due to several factors involving infrastructures, crowd dynamics, and service provision. In spite of recurrence of disasters such as stampedes, fires, and riots resulting in many situations which pose serious threats to the personal safety and security in crowds, there are no universal criteria and standards for controlling and managing crowds. The Hajj pilgrimage is the fifth pillar of Islam. Every year, muslims around the world gather in Mecca, Saudi Arabia to perform a series of rituals and prayers. 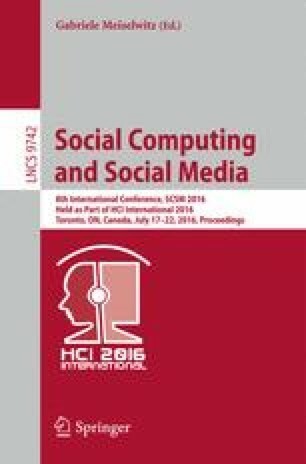 In this paper, we describe crowd analytics in the study of masses of pilgrims taking part in the annual Muslim ritual of the Hajj. Technology solutions have been proposed for crowd analytics in the Hajj. Those solutions from Unmanned Aerial Vehicles (UAVs) to Mobile Crowd Sensing and Computing (MCSC). We describe trends and challenges in urban analytics for crowd monitoring and management in the Hajj. This research was supported in part by the Software and Knowledge Engineering Research Group (SKERG) at King Saud University through grant (RGP-VPP-157) provided by the deanship of Scientific Research. We are thankful to them.